A&E Network will premiere the six-hour documentary series "Biography: The Trump Dynasty" drawing from first-hand accounts and never-before-seen archival footage that examine the life and heritage of the 45th President of the United States. 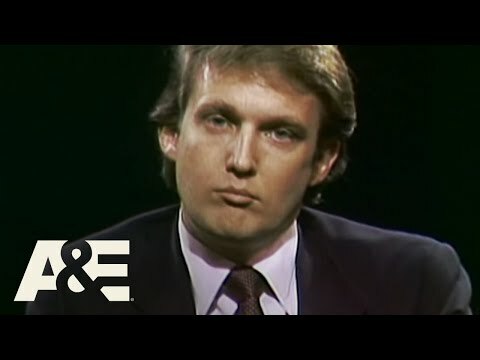 As part of the network's award-winning Biography series, the documentary spans three generations of the Trump family saga and offers an in-depth exploration of the influences that shaped Donald Trump's personality, celebrity, and ambition in business and politics. "Biography: The Trump Dynasty" premieres Monday, February 25 at 9PM ET/PT and airs over three consecutive nights. Biography: The Trump Dynasty was released on A&E 58d ago in the US. Notify me when Biography: The Trump Dynasty is available.